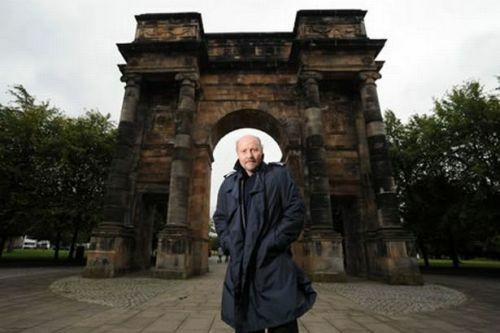 Gordon Ferris is a Scottish author of historical, crime fiction and thriller novels. He writes the Douglas Brodie series. Prior to becoming an author, Gordon has worked as a computer programmer, as an executive for the Ministry of Defence (UK) and worked as a consultancy partner in Price Waterhouse’s banking division. As for his novels, Gordon decided to set his first six novels in post-war Britain because he felt that the era was relatively untouched, whereas most authors prefer to write about the wartime itself, or the periods of time following the late 40’s. Gordon Ferris Synopsis: In Truth Dare Kill by Gordon Ferris, the war may be over, but ex-SOE agent Danny McRae doesn’t have any medals. His only souvenirs from the war are a case of amnesia and recurring blackouts, which both work against him for his new occupation of private investigator. Especially because he has an upper-class client who is on the hook for a homicide. Sometimes it’s hours, other times full days are a blank. So when news of a killer who is using London’s red light district as his hunting ground begins to conjure up memories for Danny, he is worried what he might remember.